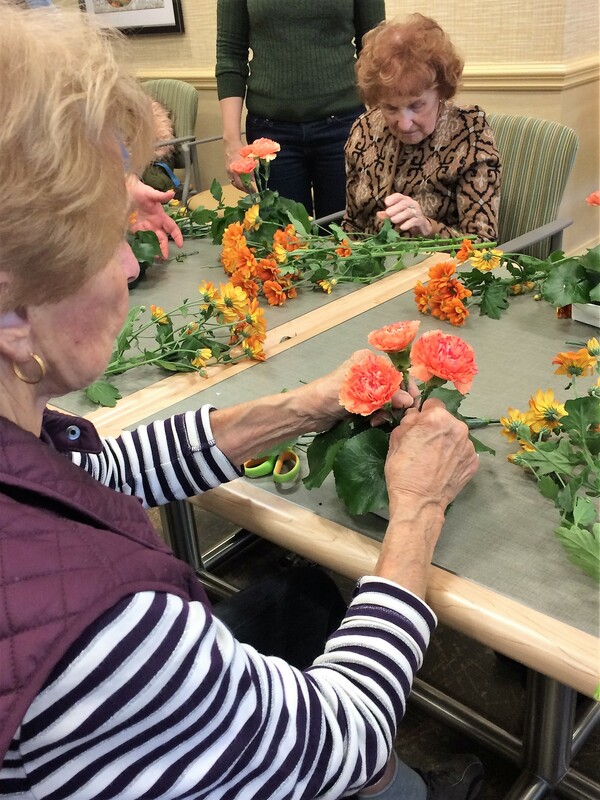 Flower arranging is an excellent activity for seniors. It can be done either sitting or standing, it is relatively simple, and provides cognitive and sensory stimulation for all skill levels. 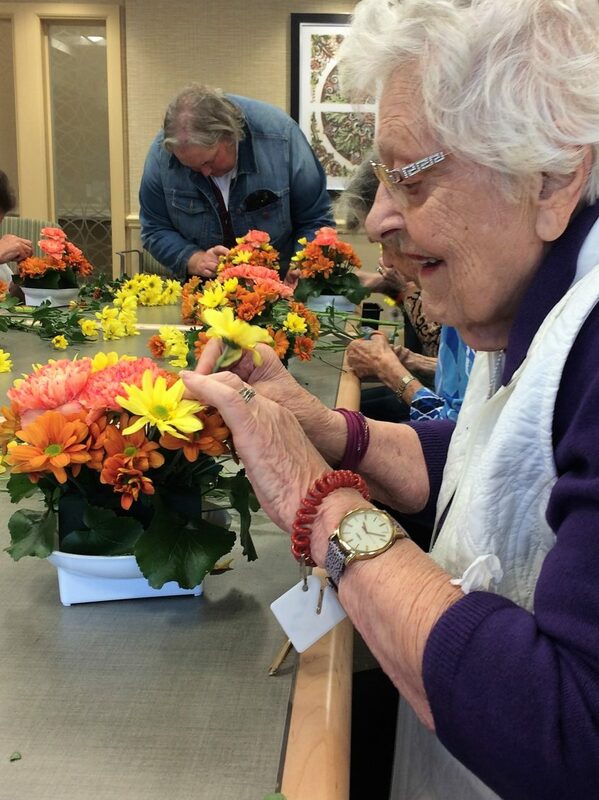 Flower arranging helps preserve motor skills in seniors and instills a sense of ownership, independence, and accomplishment. The Blooms of Joy Project is a social enterprise aimed at providing therapeutic horticulture to seniors in the community. The instructor, Karen, taught the residents about each of the flowers they were using, provided information about their habitats, popular uses and unique characteristics. Karen demonstrated a step by step process for making a beautiful floral arrangement. 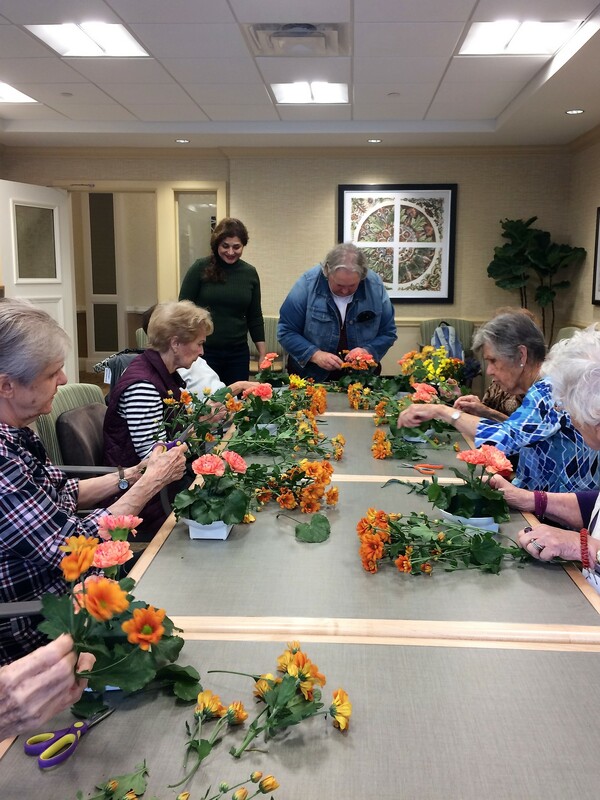 All of the residents were given the opportunity to create their own arrangement that they were able to take home with them to share with family and friends. Arranging flowers with others is a relaxing, low pressure way to socialize and get to know new people, with a beautiful result! 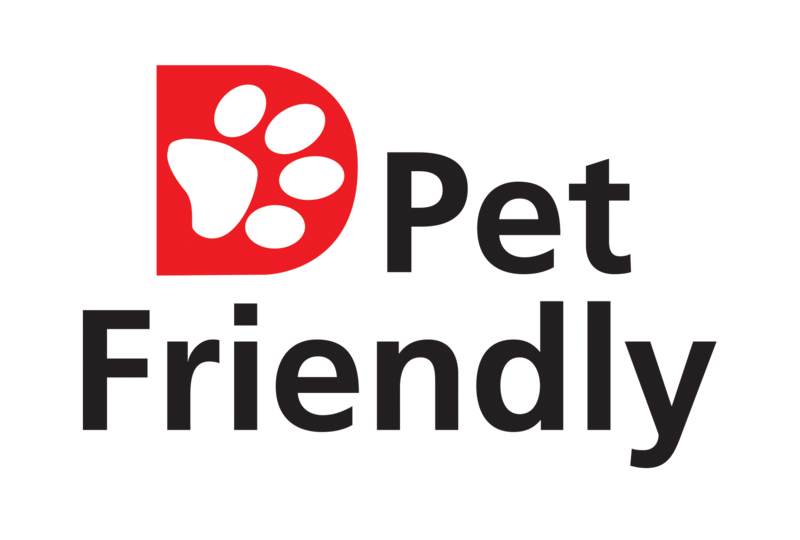 To learn about other activities and events held at Delmanor Elgin Mills, please contact Susan Applebaum or Kyle Grant, Community Relations Managers at (905) 770-7963 or online at delmanor.com.